On this episode, The Brown Girl CEO will be talking about how to demand and maintain respect in your purpose as a female entrepreneur and brand influencer. She also speaks on the Teyana Taylor and Jeremih tour incident and how Teyana’s statement for women equality in the business industry is so important to understand. 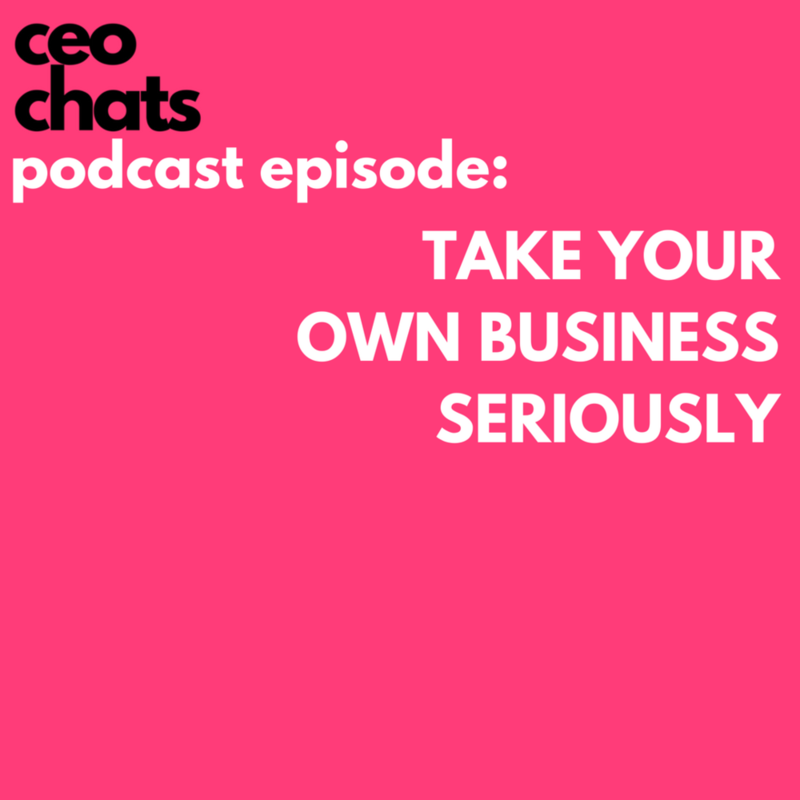 If you are wanting to level up and build more confidence in your business then this is the episode for you.